Millions of fans around the globe are waiting for season 4 to start in Spring, 2014. More and more information is revealed each day regarding new locations. According to data provided by the production company Embassy Films Croatia and announced on their website, filming in Dubrovnik will be held from the 20th of August until 20th of September. Split and the surrounding area will welcome the cast and crew from the 20th of September until October 10th. Diocletian's palace in Split, more specific its cellars, will be a filming location for two days after which the crew and cast are said to move to the nearby Klis fortress. Filming on Klis is said to last for 5 days. 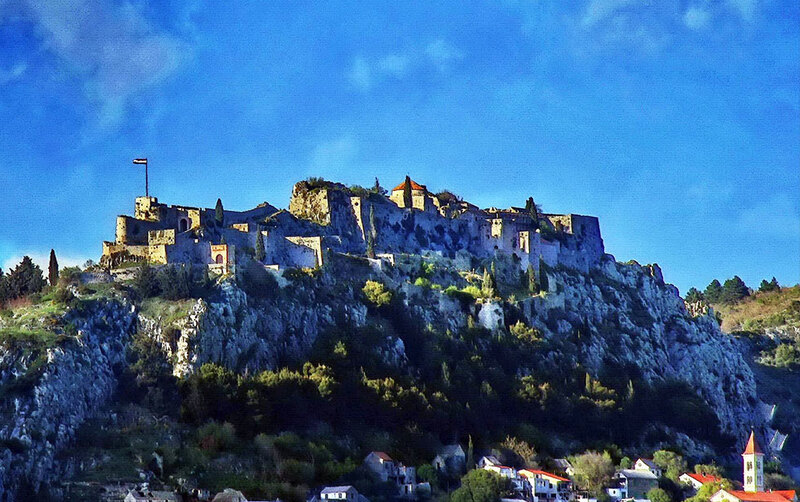 Tonći Topić, the Head of the area management team, confirmed for Makarska Chronicles that the production team has shown interest in filming on the ridge above Baška Voda, the Kačić court in Bratuš and the Turkish tower above Promajna. The exact dates of filming on these locations still aren't confirmed as the negotiations are yet to be finalized.